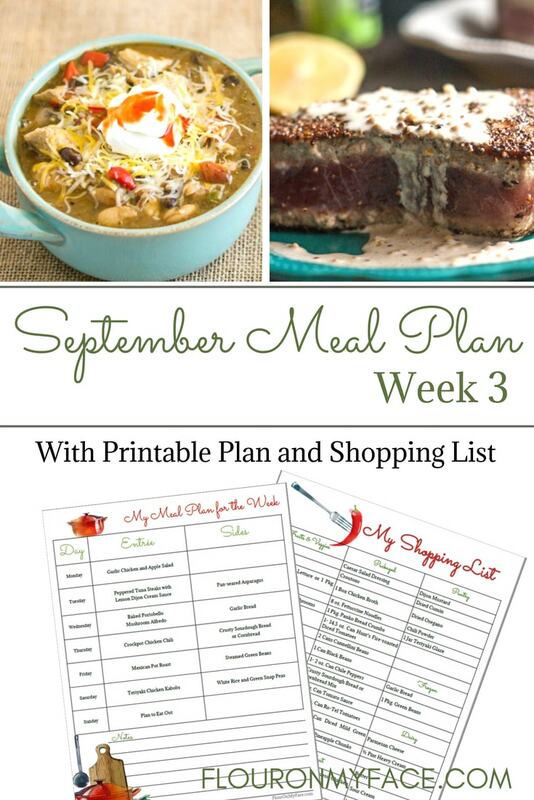 Flour On My Face Weekly Meal Plan 12 for the 3rd week of September is here. 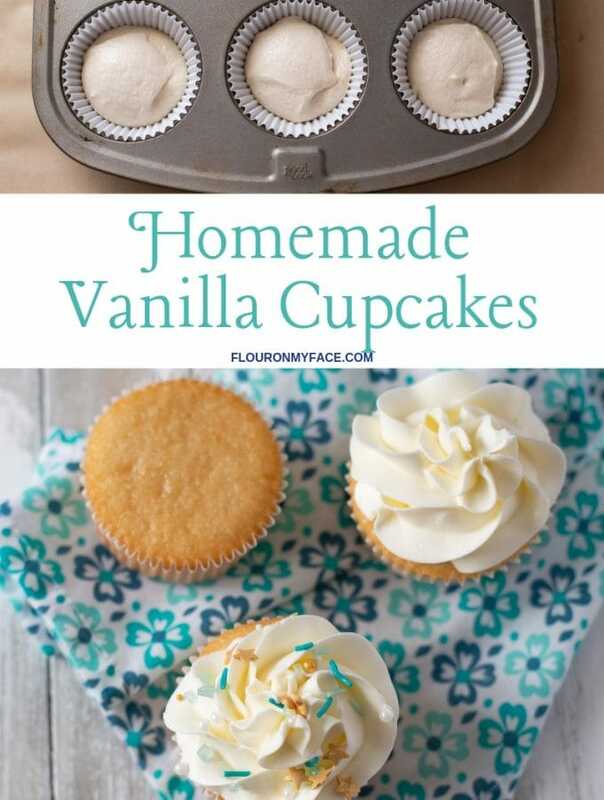 This week we have some extra delicious recipes for you! 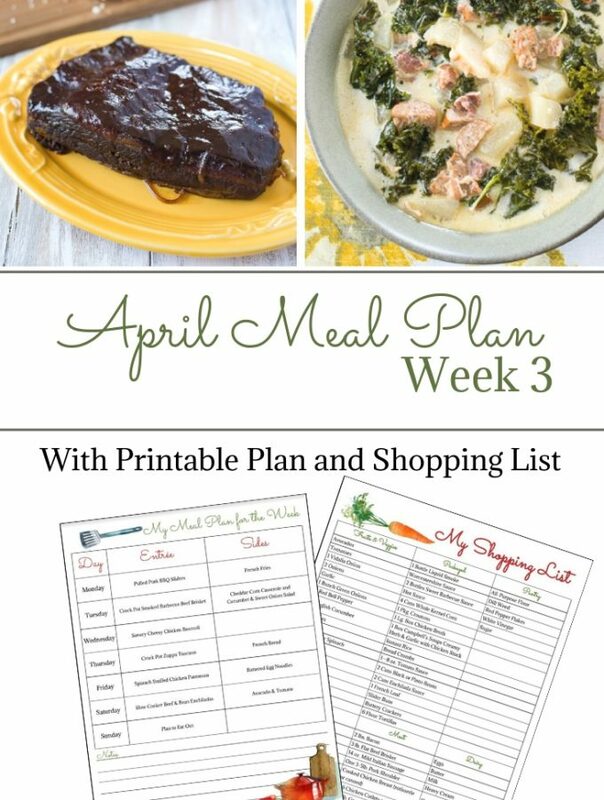 This weeks meal plan is packed full of delicious dinner recipes for your family. Mondays recipe is a perfect light and delicious salad that uses fresh apples. I love September because all the different sweet and tart apple varieties are showing up in the grocery store. My crock pot Chicken Chili recipe is a perfect recipe now that the weather is cooling off. 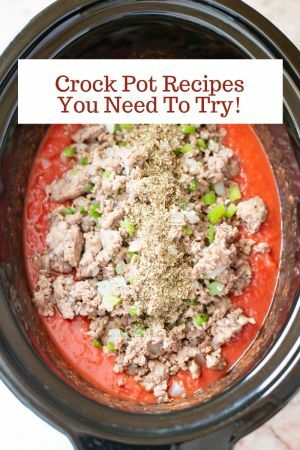 Do you love crock pot soup recipes as much as I do? Easy crock pot soup recipes are perfect for the fall. Monday – Garlic Chicken, and Apple Salad from Real, The Kitchen & Beyond is a simple, easy, yet hearty enough for the whole family. Tuesday – These Peppered Tuna Steaks with Lemon Dijon Cream Sauce from, My Life Cookbook, only take a few minutes to make, and when paired with pan-seared asparagus you can have dinner on the table in no time. Wednesday – You won’t miss the meat in this Baked Portobello Mushroom Alfredo from Lemon Tree Dwelling. Those mushrooms will provide the earthy umami flavor we all crave. 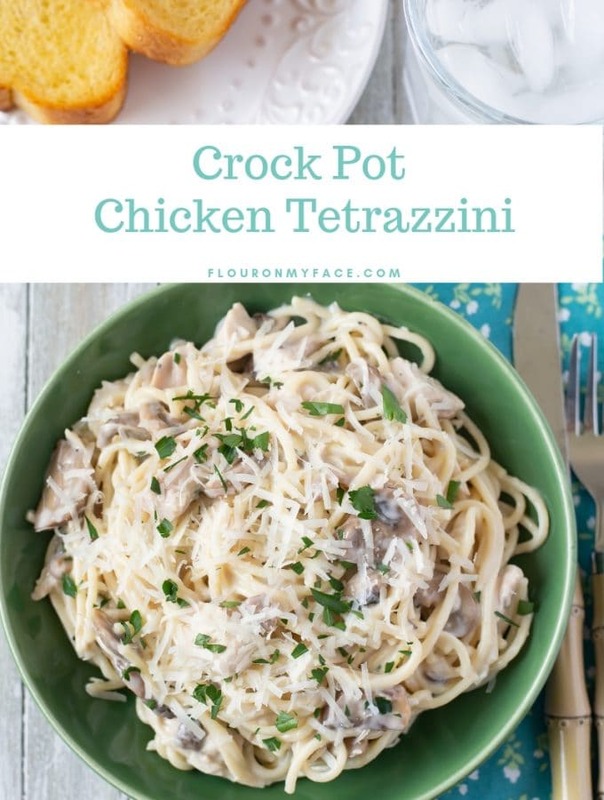 Serve with garlic bread and you’ll likely not have any leftovers at all. Thursday – My Crock Pot Chicken Chili is a recipe that will take you from early fall through winter. 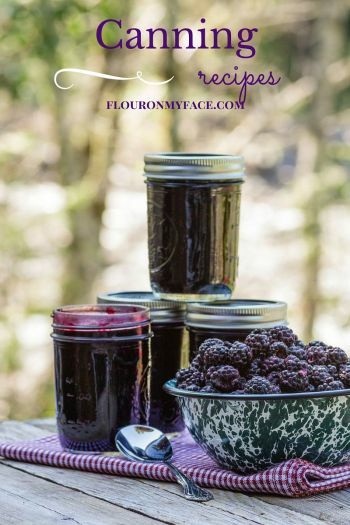 Served with crusty no-knead artisan bread or (affiliate link) cast-iron baked cornbread. 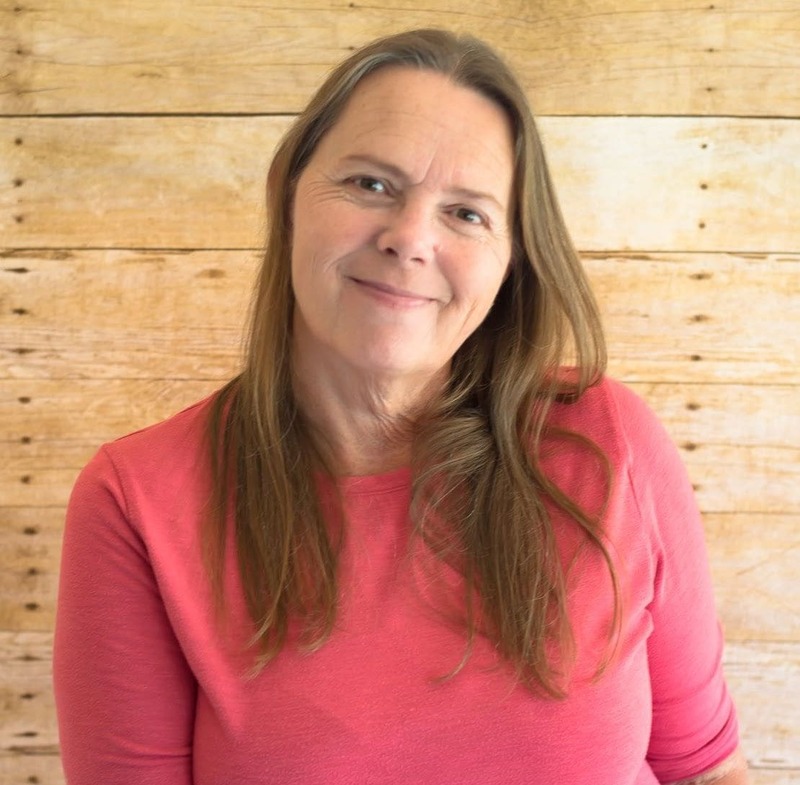 Friday – Mexican Pot Roast is a fun take on a traditional meal. Serve with steamed green beans. Saturday –Teriyaki Chicken Kabobs from Kleinworth and Co. with White Rice and Green Snap Peas makes for a simple, yet filling, Saturday evening meal. 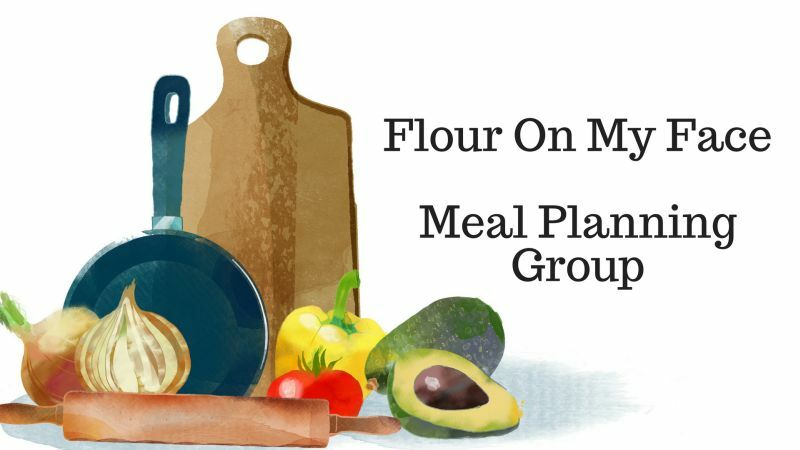 Join the Flour On My Face Meal Planning Facebook Group for meal planning tips.